It has been exclusively gathered that All Progressive Congress (APC) has infiltrated Alliance for New Nigeria (ANN) with the aim of stopping Global Business man and frontline presidential aspirant, Mr. Olawepo Hashim. 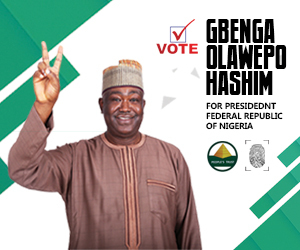 Olawepo Hashim who promised to create a $4Trillion economy for Nigeria is seen as a major threat by the rulling party, after the eloquent politician secure endorsement from middle belt leaders and generals led by TY Danjuma. 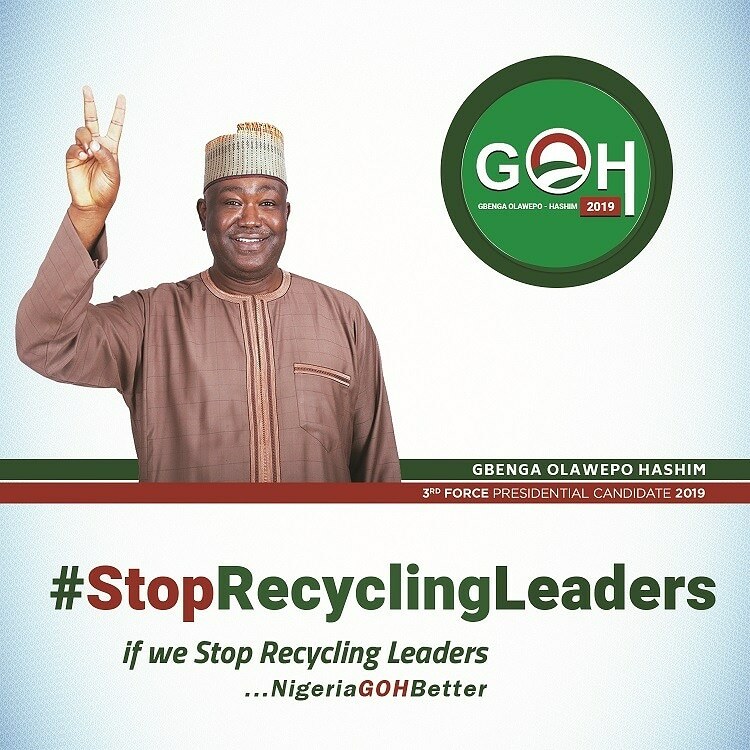 A source close to the party revealed that, after Hashim got the nod of the middle belt generals last week, the rulling APC felt gittery and moved in quickly to halt his progress. Information emerged, on how an alleged N1.3billion hush money was deployed by All Progressive Congress (APC) through office of Vice President, Prof Yemi Osinbajo to split Alliance for New Nigeria (ANN) on the eve of it’s presidential primary, leading to the postponement of the party’s convention. Investigation reveals that, the APC allegedly coordinated the infiltration of ANN, with the hush money to buy off the party through an attempted imposition of one of the lily livered presidential aspirant, Fela Durotoye who will later step down for the rulling APC. 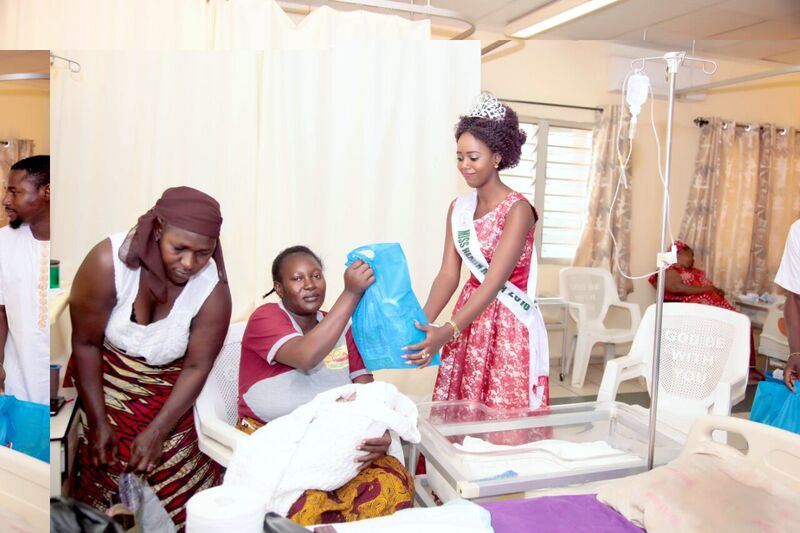 The redeemed church and son of pastor Adeboye also played some part. It was alleged that, the APC brought in N1billion few weeks to the presidenrial primary, among which N250million was given to the party’s chairman, Pastor Dania Emmanuel, a redeemed church pastor and N750million given to Fela Durotoye. 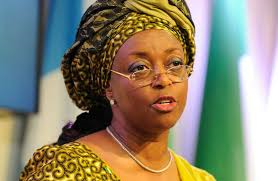 The remaining N300million was shared with others who subscribe to the evil plot. Immediately after receiving the money, Fela started approaching party officials at state level, giving them huge sums of money and promising to buy vehicles for a number of them. While Fela was busy deceiving his online followers by asking them to donate their hard earmed money to his campaign, he on the other hand received N750 million from the ruling party to compromise ANN’s constitution. 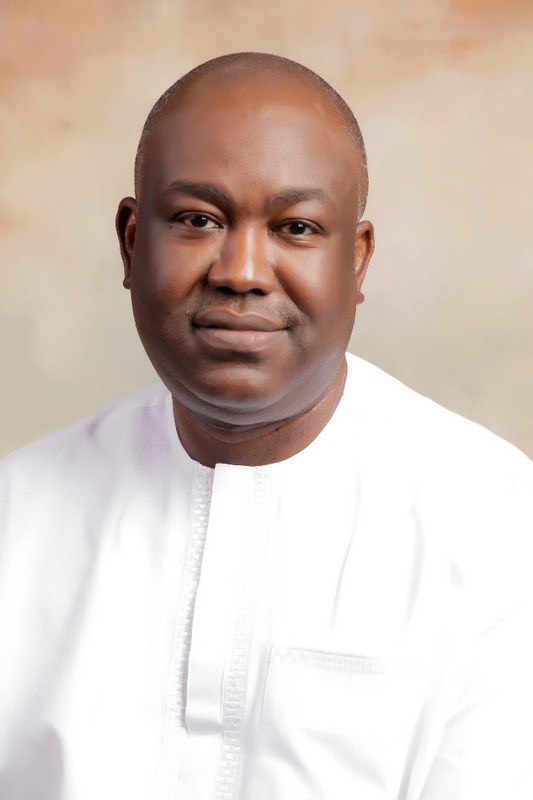 The impression given to the Vice president’s office and APC was that, with money, ANN could be bought and the leading aspirant, Olawepo Hashim could be stopped. 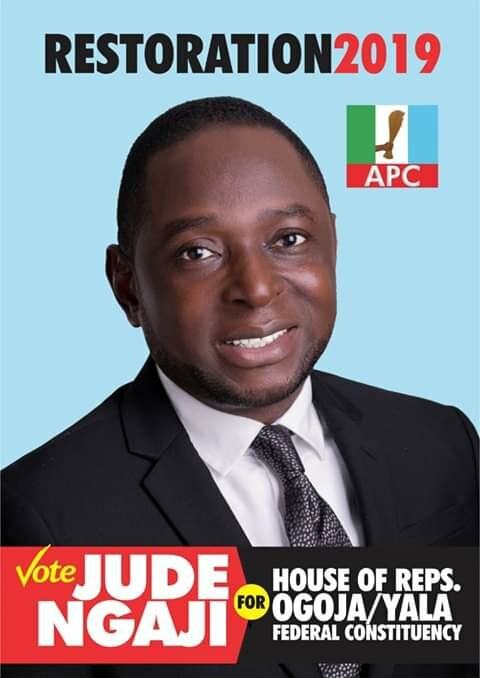 However, when it was clear that Durotoye doesn’t have any clout to win a presidential primary against a formidable Hashim, no matter how much was spent, plan B was activated, using the office of the chairman to perpetrate illegality against the party’s constitution, an illegality already countered by the party. The ANN constitution provides that, atleast 7 days before the primary election, list of delegates and primary modalities shall be made public. However, the chairman refused to do so as stipulated by the constitution. The ANN constitution also provide that, the party’s National Executive Committee (NEC) will have to ratify the delegate list and modalities, but the chairman had also refused to convene the NEC meeting for this ratification. The question then arise, how can a party hold primary election without the aspirants knowing the modalities or the delegates? 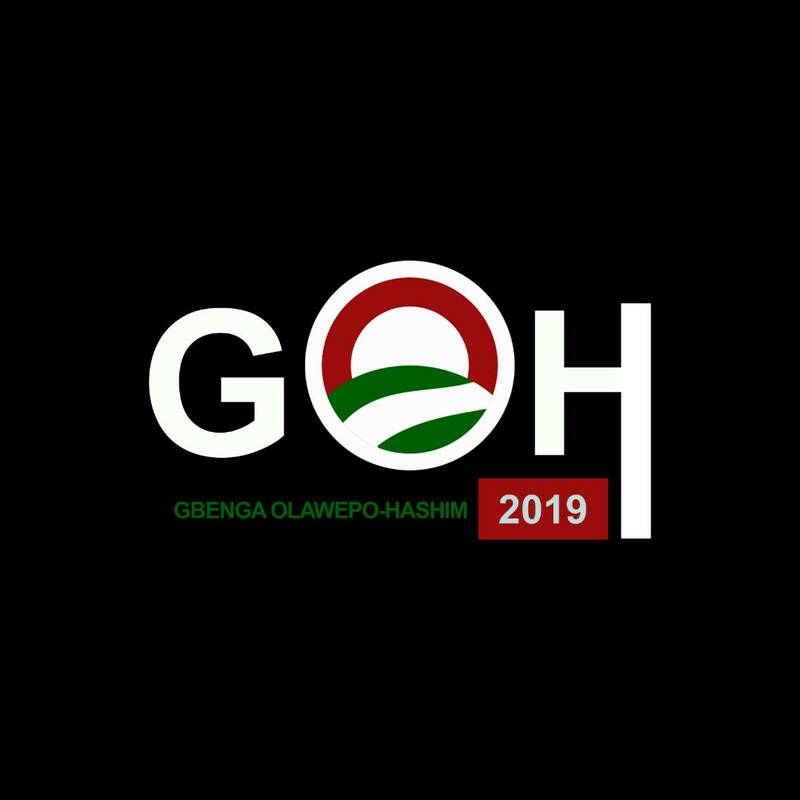 Seeing that the laid down procedure of the party has been breached, Olawepo Hashim in a letter to the chairman pulled out of the iĺlegal primary, until the identified breaches are corrected. While Fela and the party chairman are determined to do the job they were paid for, only 3 state party chairmen attended their kangaroo convention, where Fela was allegedly adopted as the party’s candidate. The remaining chairmen across the federation pitched their tent with the party’s constitution. 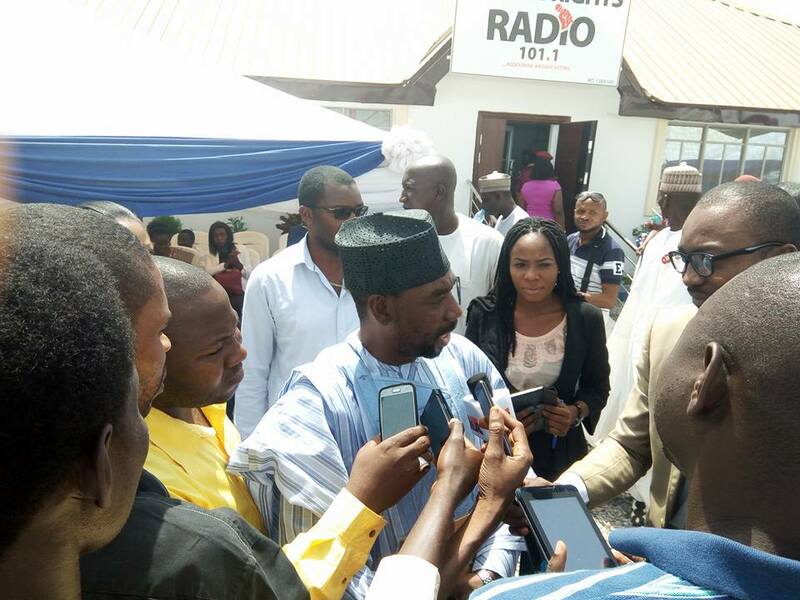 More than 19 state chairmen on Saturday held a press conference to denounce the illegality and fixed Wednesday, 3rd October as the date for presidential primary election. Further investigation shows that, the chairman of the party, Pastor Dania Emmanuel is currently embroiled in serious problem with his bank accounts and all his bank accounts remained inaccessible. According to findings, the bank verification number (bvn) has put Dania integrity into further question. It was gathered that, Dania operated different accounts with different names and date of births. This led to shutting his account by banks. Even the party’s account cannot be signed by him because he has a contradictory date of birth. The state chairmen and other national executives of the party, including former chairman and current board of trustee chairman, Dr Jay Samuel have fixed Wednesday, 3rd October 2018 for the party’s presidential primary election, as they hold NEC meeting on Saturday night.